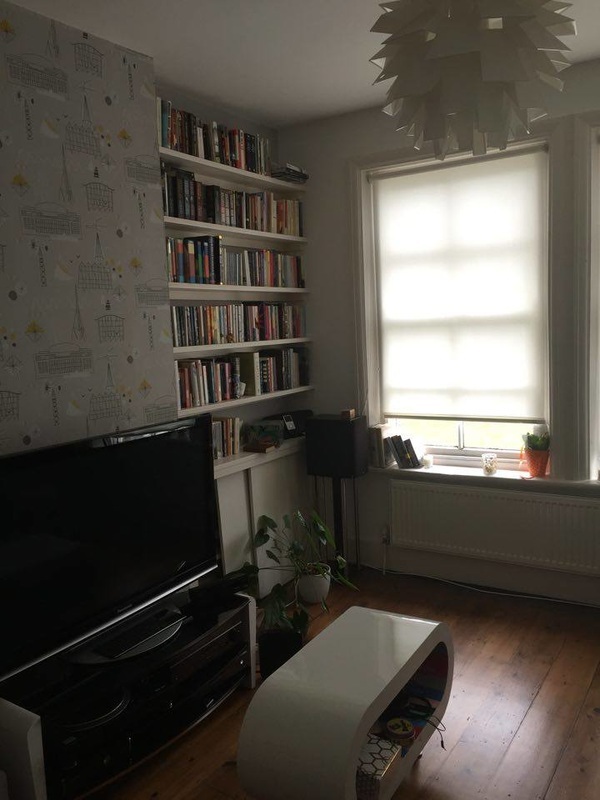 This beautiful first floor flat in Camberwell's Chester Court is on a quiet street between Camberwell Green and Burgess Park, just a one minute walk from numerous buses. The property consists of an entrance hall with cool curved wall, a nice bright living room, one large double bedroom, and a recently renovated dining kitchen, adjoined by a study, a toilet room and a shower room. 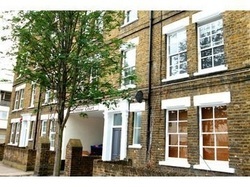 Wooden floors throughout, and conveniences include washing machine, fridge freezer, etc. The flat comes furnished. Entire flat is being painted at the end of May - white walls throughout. The price, £975/month, is a little below market rates. In return, you will manage the practicalities of any day to day issues that may arise with the flat, as we will be out of the country (though of course we will be available and very happy to discuss any issues, and pay for any works required). Bills not included. South-facing living room gets plenty of light. Includes fitted bookshelves and cupboards, sofa and armchair. This little study area looks over the back of the property. This is a large, comfortable bedroom that faces the back of the building, so it's very quiet. Wardrobes, chests of drawers and a king sized bed. 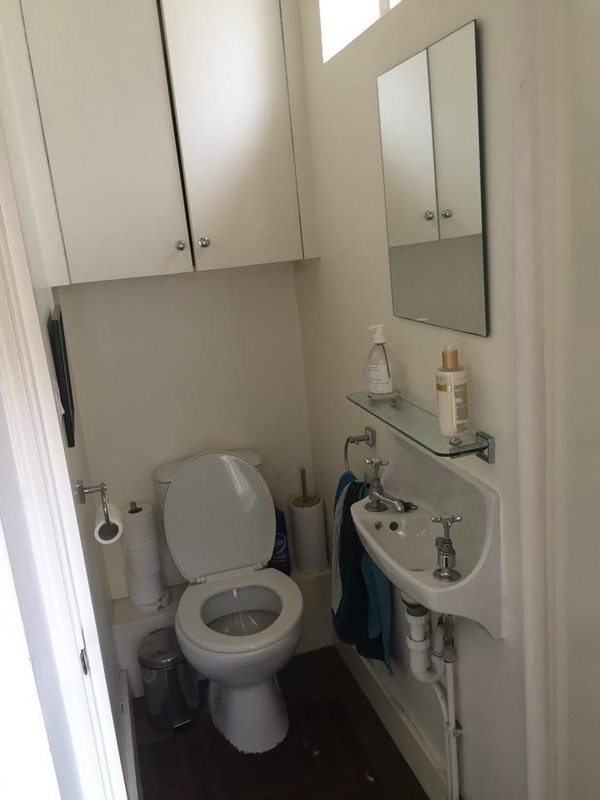 Toilet and shower are in separate rooms for added convenience. Lovely new dining kitchen (with extendable table); window looks over back of the property. Area: Camberwell is an amazing area to live in. 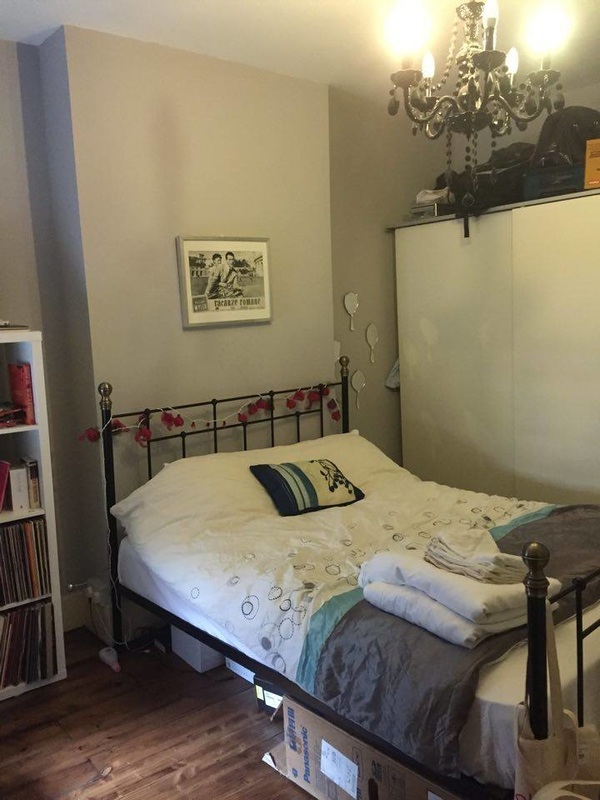 It's teeming with lovely coffeeshops, a fabulous brand new library, a leisure centre with swimming pool, restaurants, bars, and supermarkets, all within a 5 minute walk of this flat. 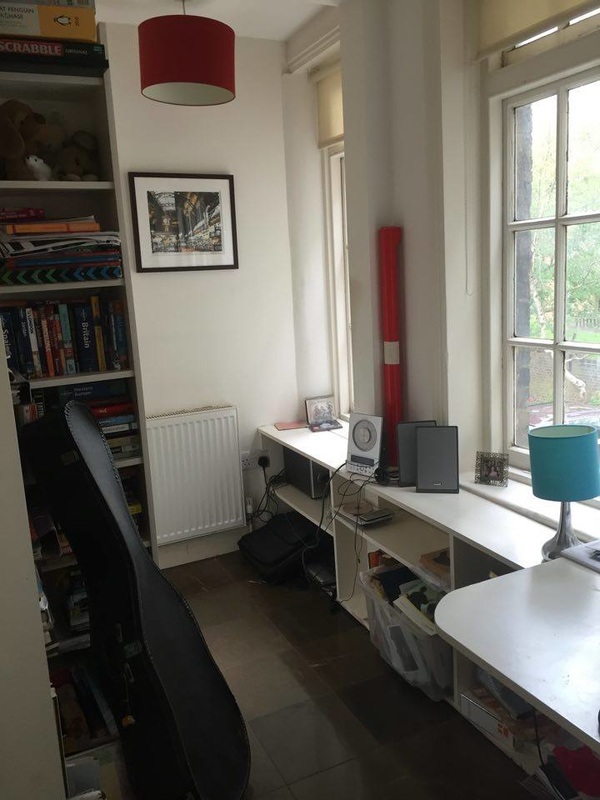 For doctors, nurses and researchers, this flat is a 13 minute walk from Kings College Hospital, the Maudsley and the Institute of Psychiatry. 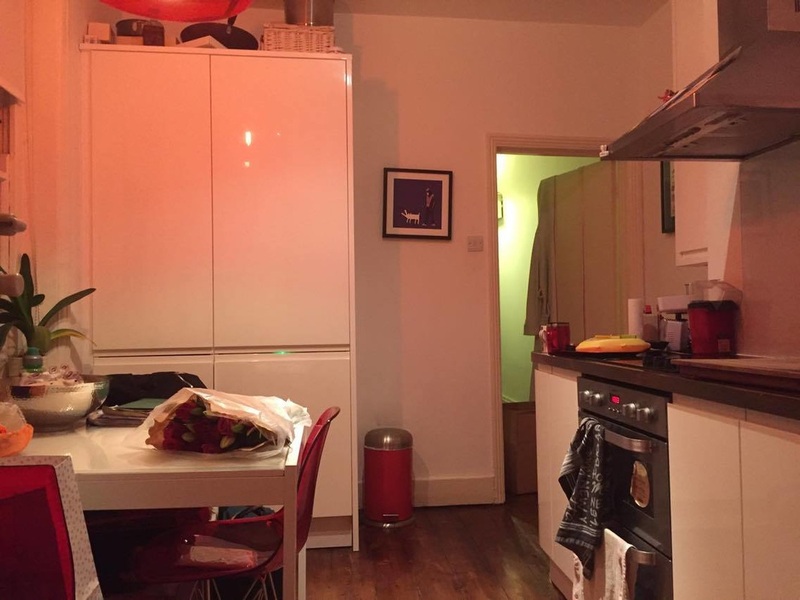 Transport: This flat is in such a great location for transport. BUS: The closest bus stop is Medlar Street (a one-minute walk away) which has the 12, 35, 40, 42, 45, 68, 148, 171 and 468 - you can get just about anywhere in London, including just 10 minutes to Waterloo. OVERGROUND: You can walk to Denmark Hill overground station in 15 minutes.